Diecut Boxes with full color CMYK/PMS printing process 14pt, 18pt and 24pt card stock available with Foiling, Embossing, Spot UV and other custom print options. 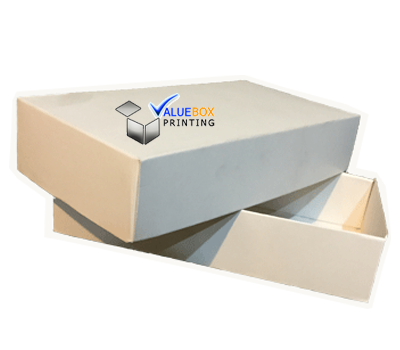 We do fully customized your Diecut Boxes at very low price with no minimum order quantity. Fill in the quote form to get price quote right away. FREE Shipping & Design Services. Size / Styles Diecut Boxes Different shapes, styles and various sizes are available, according to clients' specific requirements. Specification Diecut Boxes Customize with client's logos and designs. Colors Diecut Boxes with CMYK full color and pantone color. Here the question arise what is die cut? So dies means metallic blades which are in real attach with handles. When we turn on the system theses sharp metallic blades start to move on. Working on card board they cut them in more finished and best way. This cutting is just according to your measurements and desires. This is the way we made die cut boxes. 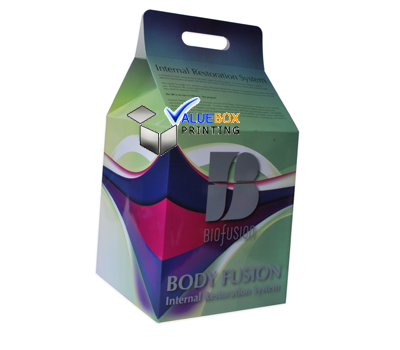 These boxes have the ability to be customized according to the need of time or demand of client. For example shape and size can be changed and also the packing material. Die cut boxes thus mostly made with smooth paper or card board which is of high quality and under modern techniques it is going to made. Die cut box printing are one of the best packing solution for all of your business demands and needs. CMYK.PMS printing systems are used along with different finishing options like embossing/debossing, stamping, foiling, lamination either gloss or matte, silver and got hot foiling etc. 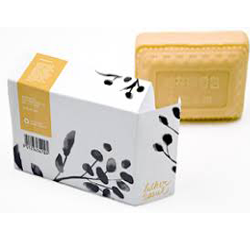 some other type of printing system like raised ink, embossed ink, special ink printing system are also use to make the box look color full and eye catching. UV spotting is an additional factor which is optional it also provides your box extra shine and durability. Graphics and artwork on these boxes are either made custom or on demand in both cases it’s give you the facility to enhance the visibility of your product well. Logo printing and company details are also printed on them which facilitate clients to easy access you and at the same time it gives you more professional and well efficient in your field looks. These are totally a decent way to give a custom printed die cut box as a gift causally as well as professionally in meetings and parties. These does not require any wrapping and also look elegant. 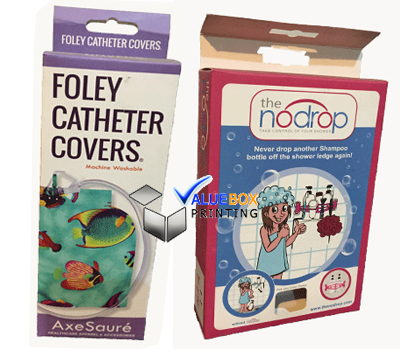 Various products and items may be packaged within the die cut boxes wholesale as those are made in a way that these can be fit for virtually any type of product perfectly because these are designed particularly for the products. The boxes made by the dependable and reliable source of packaging and printing are somewhat distinct from one another and therefore are styled according to the need and demands of the item under discussion. 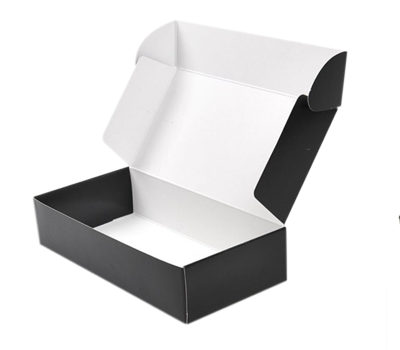 The form and dimensions of these boxes are customized based on the needs the item presents. 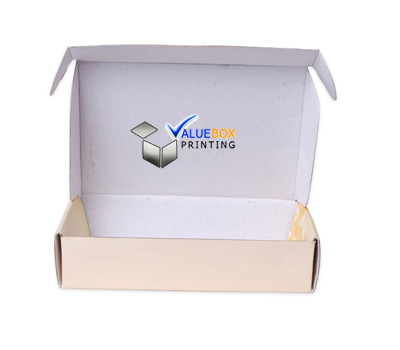 There are various types of packaging boxes and materials accessible at value box printing where the company can pick the best suitable choice. These boxes may be used again since these are stress bearing boxes. Die cut boxes are designed to maintain a specific solution, help the end user display the item indoors, or offer certain packaging benefits that maynot be obtained using a RSC standard carton. Some die cuts may be applied as inner packaging within a typical carton. They need machinery constructed for producing complex packaging. The majority of the custom die cut boxes are produced from regular weights of corrugated board. They may be made from white or kraft board. Please fill the quote form below and get the custom die cut boxes wholesale with FREE shipping. Die-cut design of Diecut Boxes for our clientsNo matter the printing and size you need, simply let us know your request or email us at Sales@ValueBoxPrinting.com, our designer would provide you respond shortly. A PDF/Adobe Illustrator layout work is going to be delivered to you straight away.